Your home or business insurance won't cover it. If you think you're covered, think again. 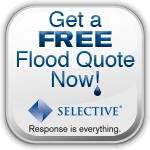 Your homeowners and business policies only covers water falling from the sky. 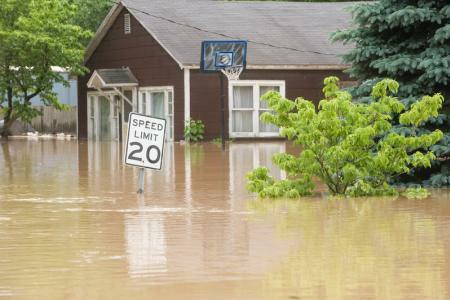 Once water touches the ground and enters your home, it's a flood... and only flood insurance will pay for the damage. Everyone lives in a flood zone. It's just a matter of how much risk you have based on your location. Bishop Insurance Services knows the flood maps as well as we know the best way to protect your home or business.